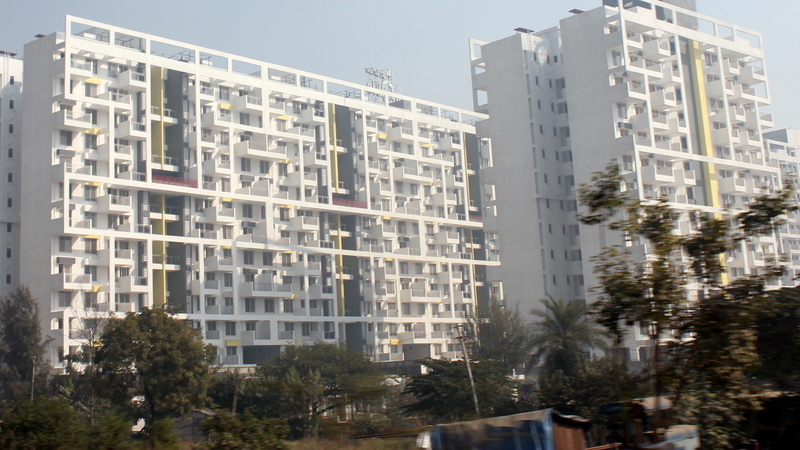 Public sector NBCC Ld plans to commence redevelopment work in Netaji Nagar and Sarojini Nagar in Delhi. The company has received approval from the Delhi High Court. Earlier, the work was stalled due to controversies around project environmental clearance.